OC Mom Activities: Happy Valentine's Day! 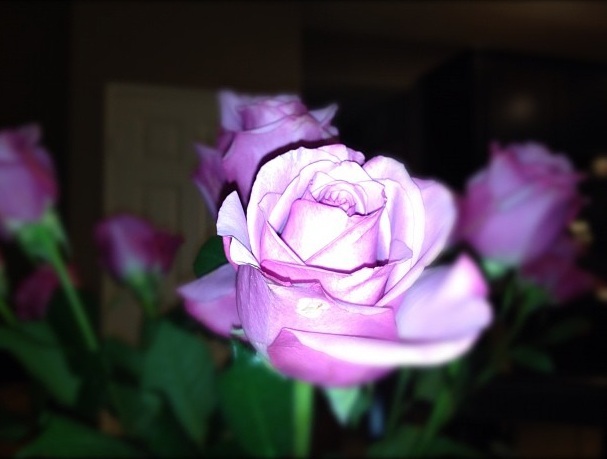 Every year I buy a dozen lavender roses on Valentine's Day (yes those are mine in the picture). They aren't for me, but they mean so very much to me. I buy them in memory of my mother because the rose garden we created is a memory I will cherish forever. Take a few minutes this Valentine's Day to tell your loved ones how much they mean to you! it was 2012, not it's 2019, valentine's day is again around the corner so let's check these funny 14th feb captions to make our day. A Firetruck Cake for a Fantastic Kid!